I have a background in home care. Im looking for a job within palliative/compassion care for the elderly. For those who need assistance in in-home living (24 hour care). Looking for 2 week shift work. 2 weeks on two weeks off. You can call or email anytime, thank you. 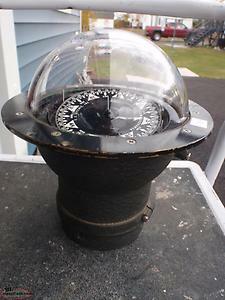 antique bubble compass , great display piece . Hi, I'm interested in the 'Palliative/ compassion care' posted on NL Classifieds! Please contact me if still available.